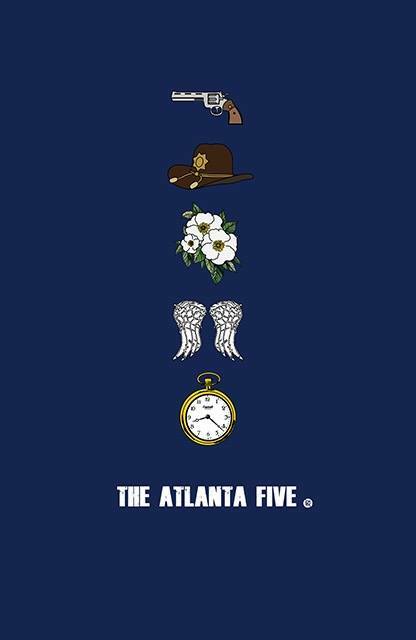 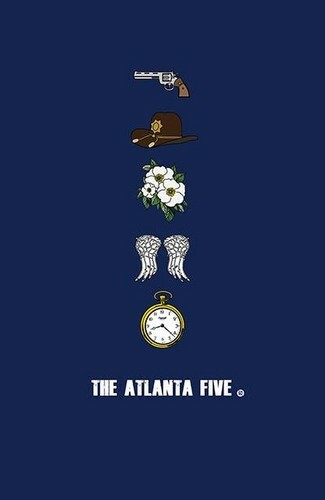 The Atlanta Five. . Wallpaper and background images in the The Walking Dead club tagged: photo the walking dead fan art carol peletier daryl dixon glenn rhee rick grimes carl grimes atlanta five team atlanta.